This year’s GLAAD Media Award nominees have been announced. The awards are meant to draw attention to positive portrayals of LGBT people in mainstream media. This includes the medium of comic books. 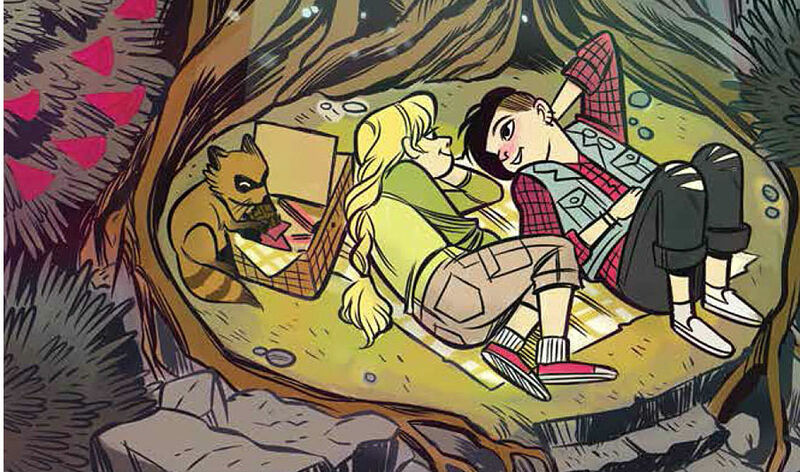 While there’s stiff competition, I’m rooting again for a “Lumberjanes” win. The winners will be announced at one of the two GLAAD Media Award presentations, in Los Angeles on April 2 and in New York on May 14.